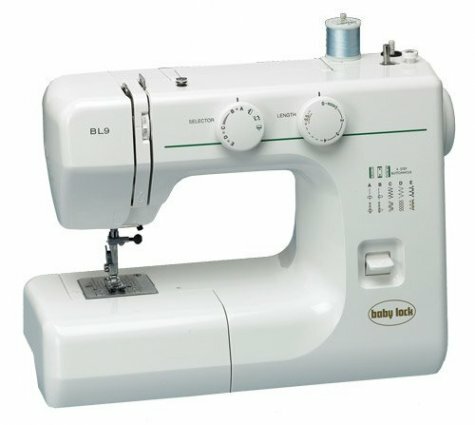 Free-Arm Sewing For sewing in those hard to reach areas. Stitch Selection With 11 stitches you won’t have to sacrifice variety for portability. Built-in Buttonhole The buttonhole foot will help you make perfect buttonholes every time.